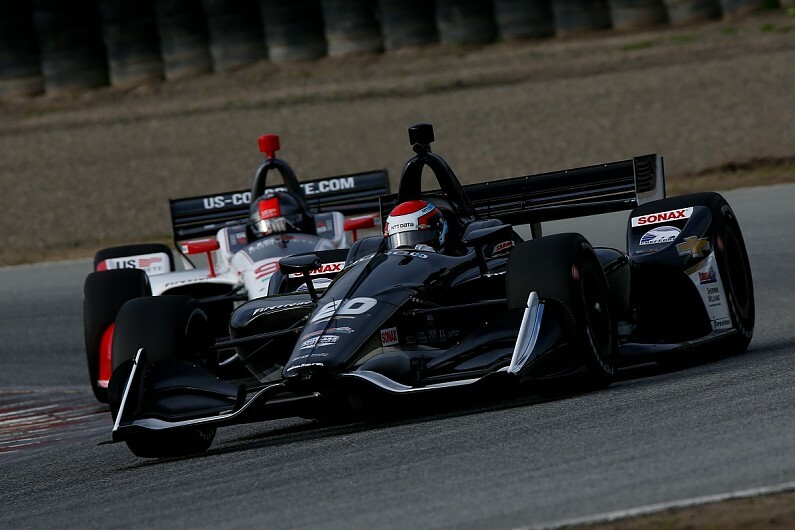 IndyCar’s first open test of the 2019 campaign at Laguna Seca was the first step in figuring out the answers to the key questions formed over the off-season. 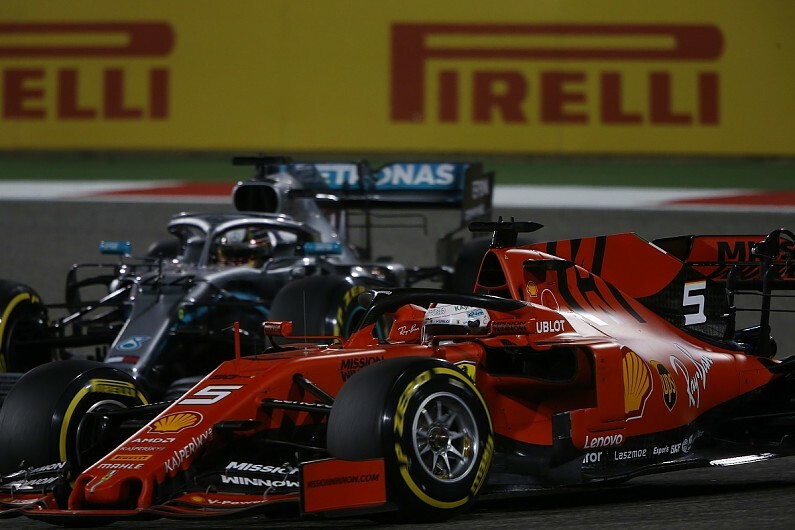 The biggest question is whether reigning champion Scott Dixon and Chip Ganassi Racing can match the incredible consistency of 2018 – placing outside the fop five just four times, with two of those finishes sixth. One unknown factor is how Dixon’s new-for-2019 team-mate Felix Rosenqvist will fit into the title picture under the weight of pressure that comes with pairing IndyCar’s top driver, although the strength of the Swede’s CV is clear for all to see. The usual names will surely challenge Dixon and Ganassi: Andretti Autosport’s Alexander Rossi and Ryan Hunter-Reay and Penske’s Will Power and Josef Newgarden. All four of those rivals have the ability to dominate a weekend, but last year were caught out by rare off-form weekends or reliability woe that Dixon simply did not have. 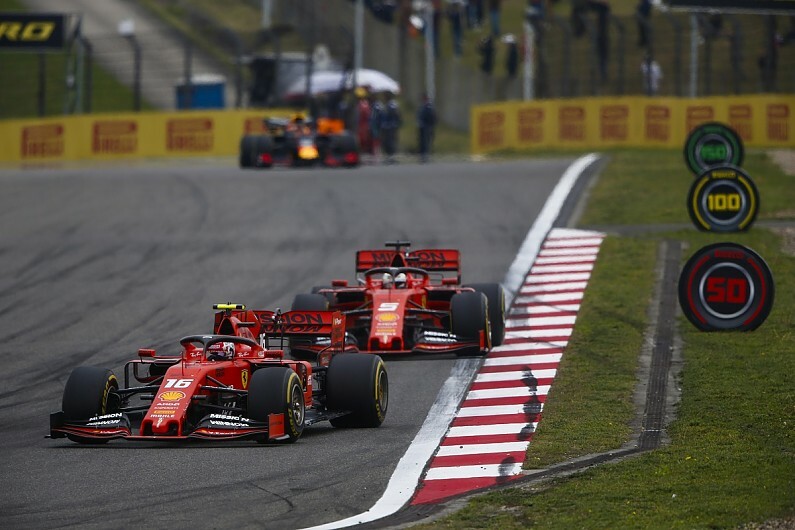 Boss Chip Ganassi has a very simple rule that he hammered home to drivers such as Dixon and Dario Franchitti over the years – if you cannot finish first, finish second; if you cannot finish first or second, finish third, and so on. 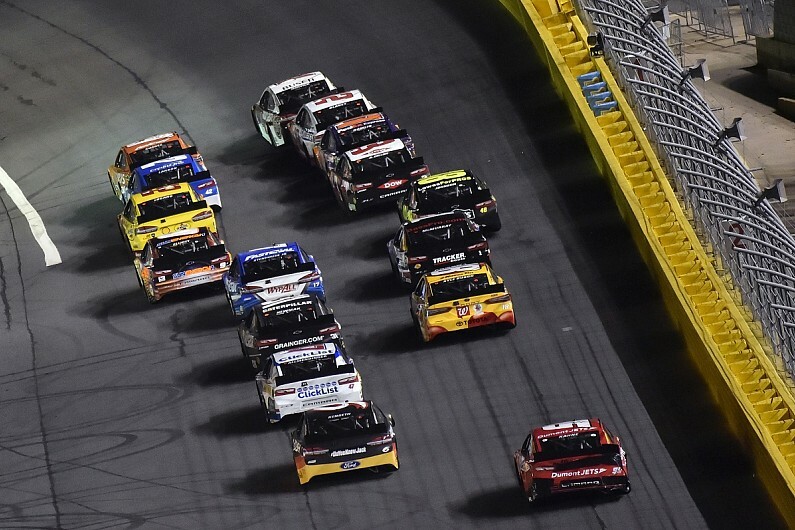 The top five in the 2018 championship were in the order of fewest number of operational/driver/mechanical blunders over the course of the year. The unknown contenders who could join the big five includes Simon Pagenaud, with the Frenchman’s form questioned in 2018 amid rumours over his future until Penske shut them down. The stats say Penske’s drivers finished third, fifth and sixth in the 2018 points table, but the reality is that at some races, Pagenaud was starting from a different postcode than his team-mates Power and Newgarden. This worrying trend reached its nadir as late as the penultimate event of the season. While Penske locked out the front row at Portland, the 2016 champion started 22nd behind Dale Coyne’s rookie part-timers Pietro Fittipaldi and Santino Ferrucci. As usual, Pagenaud salvaged a decent points finish on race day because race pace was rarely a problem for him. But the ‘nervous’ rear end of the current breed of Indycar when taken to the ragged edge in qualifying often left him with too much work to do on Sundays. Pagenaud and Penske have made all the right noises about recovery in 2019 and that needs to happen because Rossi, already a popular part-time addition to Penske’s IMSA SportsCar Championship line-up, is currently a free agent in IndyCar for 2020. It is unlikely that the other Swedish driver to join IndyCar in 2019, Marcus Ericsson, will join title contention right off the bat. 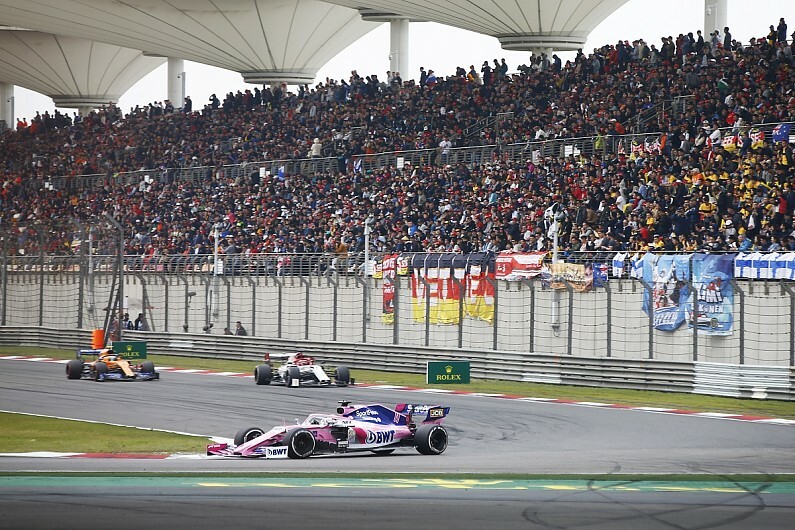 But the ex-Formula 1 driver will be directly compared not only with regular race-winning team-mate James Hinchcliffe, but also indirectly with SPM’s super-rookie from 2018, Robert Wickens. 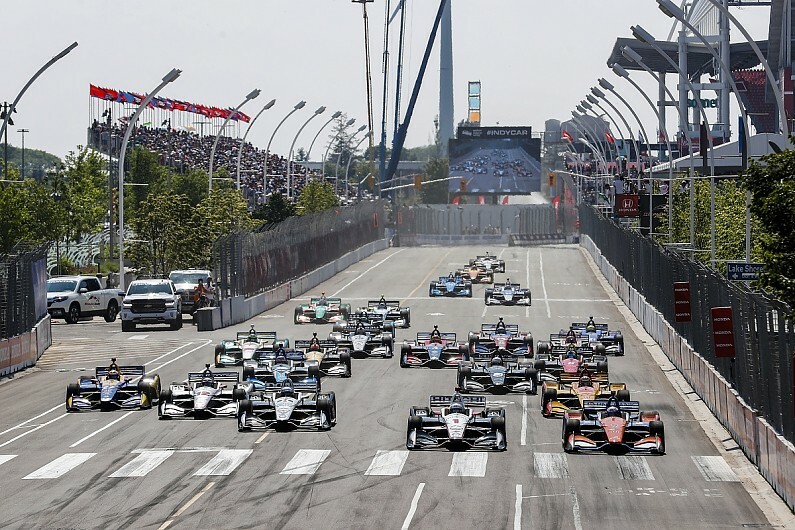 Both star new-names Rosenqvist and Ericsson will initially be forgiven rookie errors if they are fast, as neither Ganassi or Sam Schmidt are tolerant of drivers who do not learn from their mistakes. 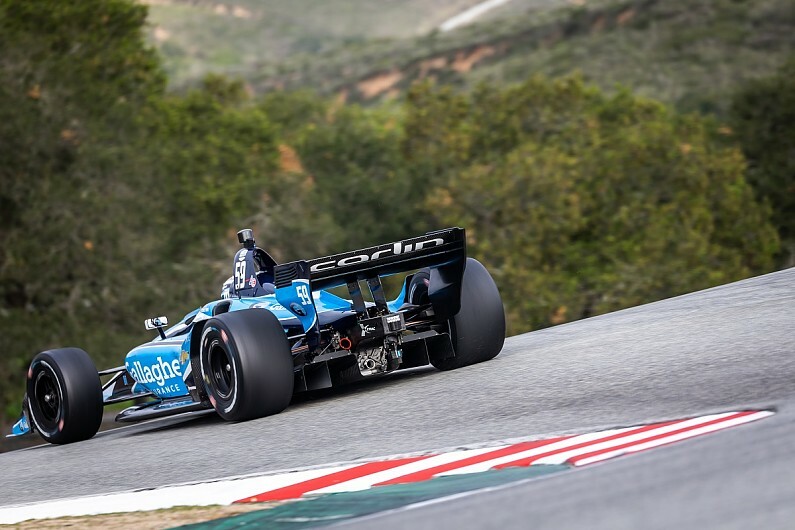 But one of the rookie elements for 2019 that promised excitement in Steinbrenner Harding Racing is now looking uncertain. What was hailed last September as an expanded two-car Harding for 2018 Indy Lights champion Pato O’Ward and runner-up Colton Herta is not yet realised. Autosport understands that the team has just one full-time Honda engine lease, presumably for Herta, and the current plan is to run the #8 O’Ward car at the Indy 500 and for as many other races as his $1m prize fund for the Indy Lights title will stretch. While O’Ward made an immediate impression in his IndyCar debut at Sonoma last year, owner George Steinbrenner IV’s money is tied to Herta. If Harding ends up joining the part-time ranks in some aspect, it will face increased competition from similar outfits. Ed Jones struggled in the big-time at Ganassi but joins an increasingly well-run Ed Carpenter Racing, partnering with last year’s Indianapolis 500 one-off squad Scuderia Corsa. But Franchitti, Jones’s driver coach last year, rightly pointed out Jones must hit the groove quicker in any given weekend, this year on the road and street courses, as well as the Indy 500. Jack Harvey’s work with Meyer Shank Racing has so far been inconclusive. But he has only started nine races, six of which came last year. With MSR stepping up its commitment to 10 races in 2019, it is not unreasonable to expect Harvey to start turning in some eye-catching performances as he did in Indy Lights. 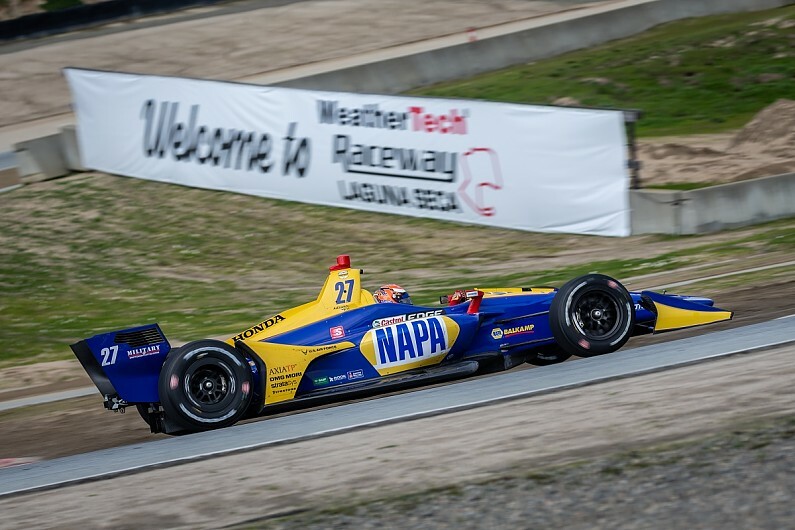 DragonSpeed’s arrival in IndyCar for 2019, even on a part-time basis, is one of the nice surprises of the off-season, while Carlin Racing runs Charlie Kimball part-time alongside the full-season Max Chilton after the American’s backing shrank. 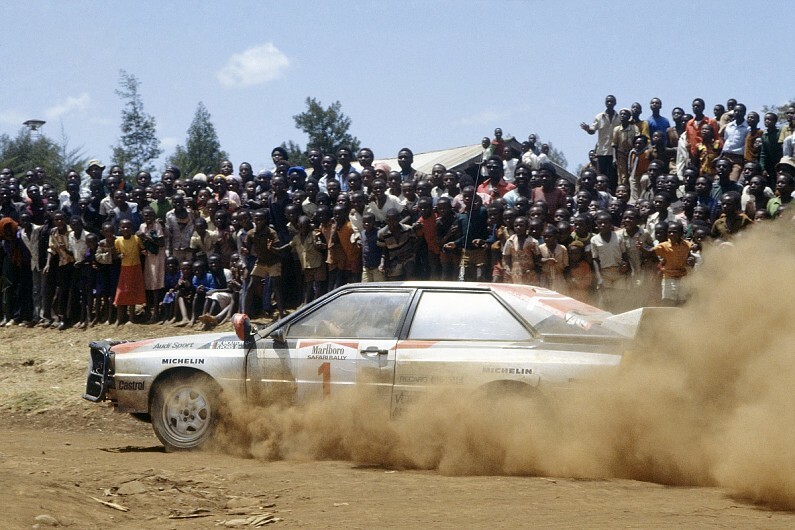 Kimball’s experience and Carlin’s track record suggests it could be the star of the part-time contenders. Away from the driver front, there are also questions over the Indycar package. As IndyCar’s 2.2-litre V6 twin-turbo engines enter their penultimate year, the development race has largely levelled. But that potentially means Honda retains its edge, as the Honda Performance Development units will provide greater torque out of low-speed corners and also offer better fuel mileage, while the Ilmor-built Chevrolets will be stronger at the top end. 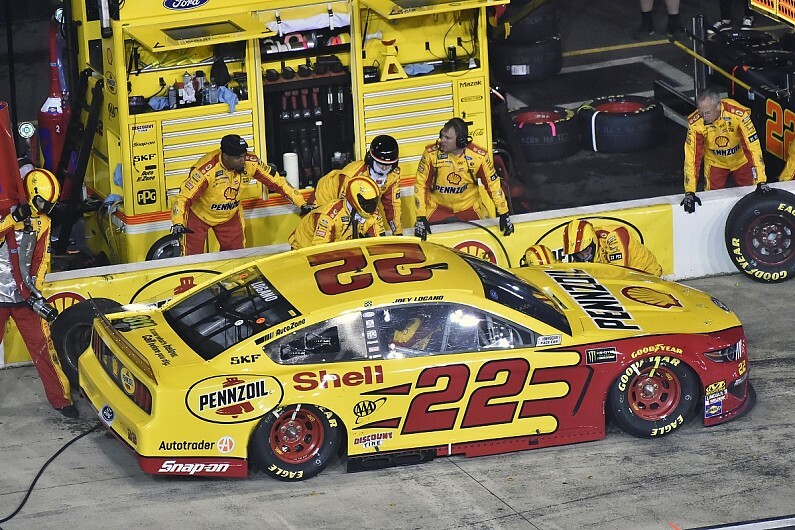 But more importantly, Chevrolet’s six-year manufacturers title sweep between 2012-17 was ended by poor reliability, as all three Penske drivers were ineligible for manufacturer points long before season’s end having exceeded the prescribed engine count. 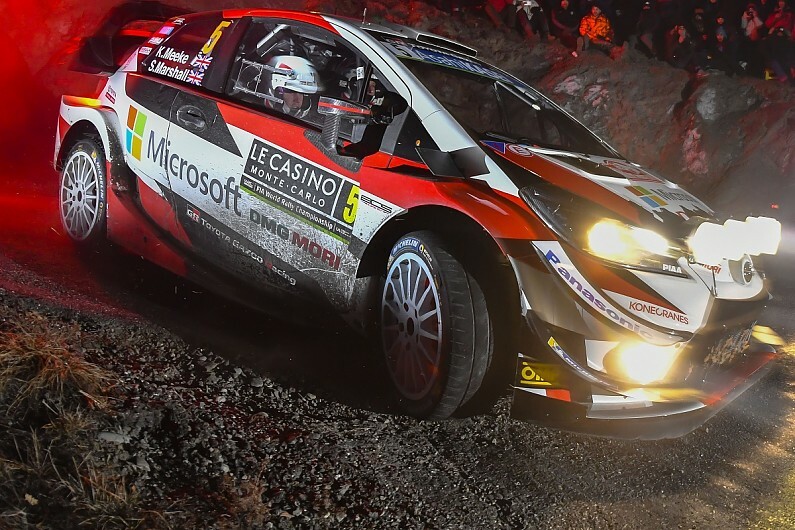 The Bowtie must react in this area to put up a sustained challenge to Honda. 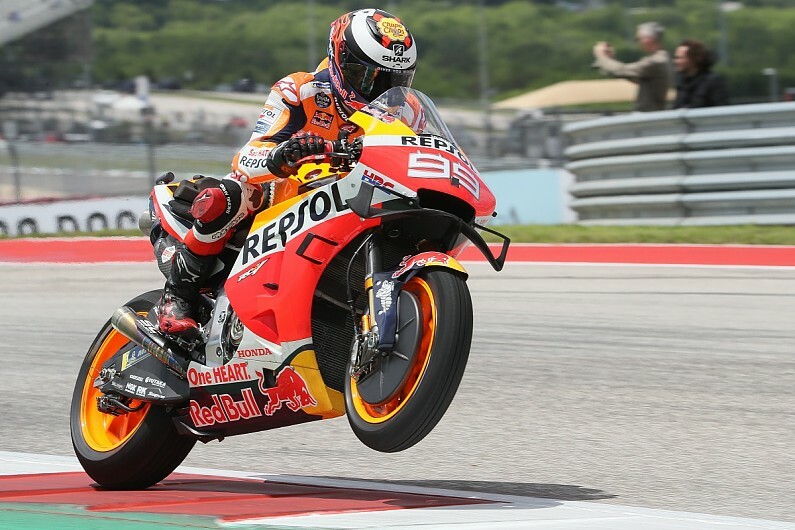 IndyCar will also head to a new circuit on the calendar when it arrives at F1 venue Austin, and there is expected to be a 13-second discrepancy between the two series in qualifying, and 10-12 seconds in the race. That will matter little if IndyCar puts on a good show at the Circuit of the Americas. One area where IndyCar struggled to put on a convincing show in the eyes of some was the Indy 500 and according to Graham Rahal, Firestone’s revised tyre compound will bring the biggest gains in rectifying that. The Indy 500 was run largely single-file last year, as the aero of the 2018-spec car allowed cars to draw close, but struggle to overtake due to the drag characteristics. 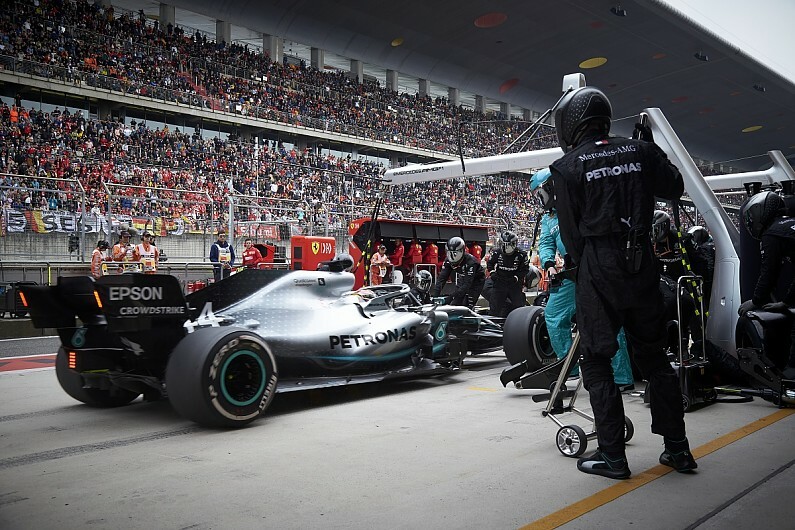 An added variable for 2019 is that the drivers will also be encountering a new track surface. 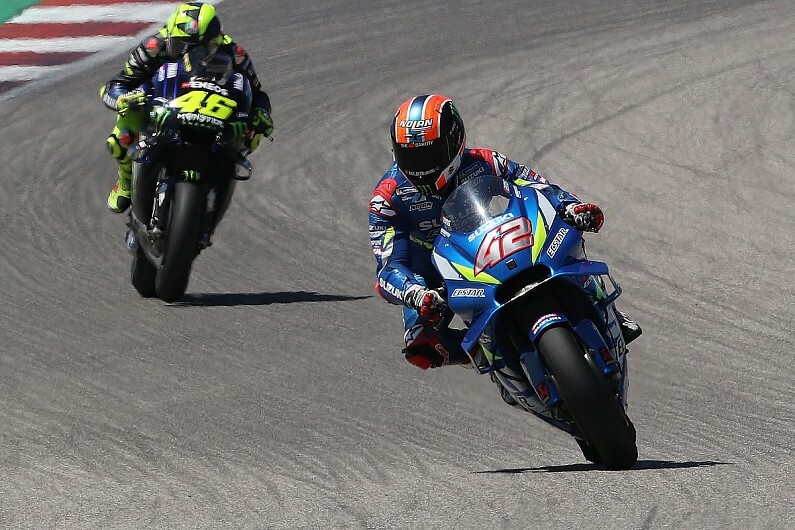 While not an oval, there has also been concern over Laguna Seca’s return to the calendar because of its narrowness and lack of large braking zones. 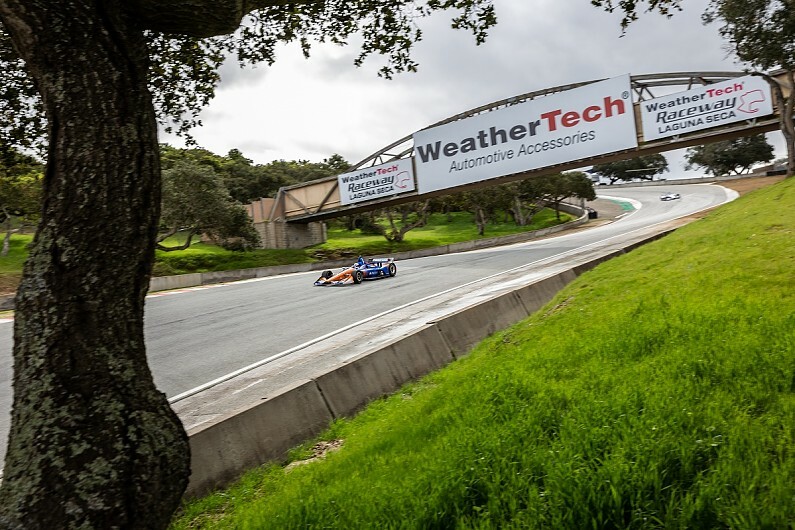 But Laguna Seca has not hosted top-rank open-wheel racing since CART’s 2004 finale, and the cars and the series are simply too different 15 years on to make a direct comparison and a relevant prediction. Most of these questions will not be answered before the end of the season, but it provides exciting narratives to follow throughout 2019.